With our new I.T. Suite fully operational at SBM School for our pupils, GLO children and the local community all making use of the facility we felt the need to purchase new programmes to enhance the quality of our classes. 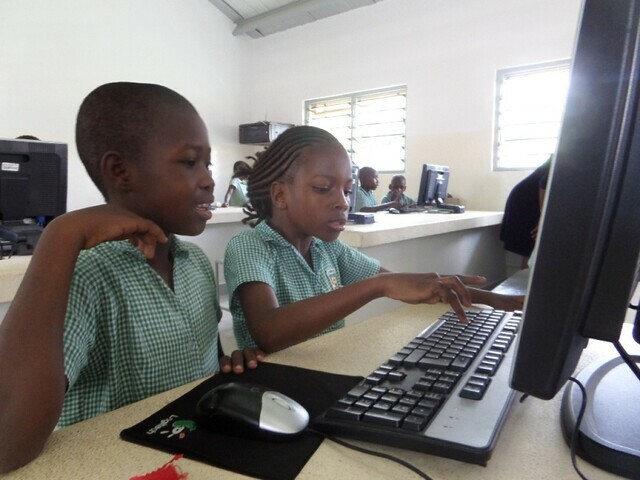 In our constant endeavours for improvements I set off to Nairobi to source the materials needed and the government body developing these new systems of learning were amazed that SBM School from Mtepeni were the first educational facility on the coast to purchase the programme. This purchase of Digital Content for our I.C.T. Department is very impressive indeed. The digital content developed by K.I.C.D. 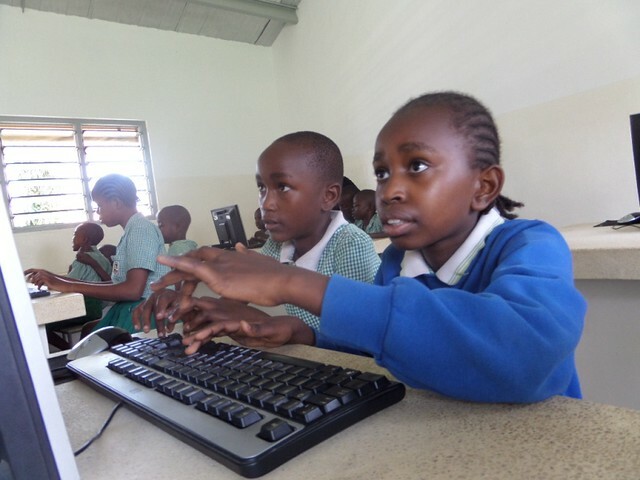 (Kenya Institute of Curriculum Development) includes interactive animations, videos & audio, quizzes and exercises aimed at helping pupils learn better. 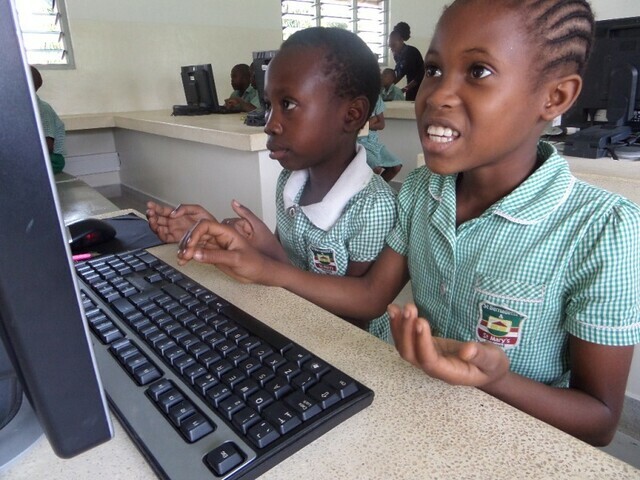 The digital content will help improve education quality, delivery and imparting skills on learners. Considering we were among the first schools to get this package in the entire Mombasa region, K.I.C.D. fraternity were pleased of our efforts and commended the school for the great work in integrating I.C.T. in Education. 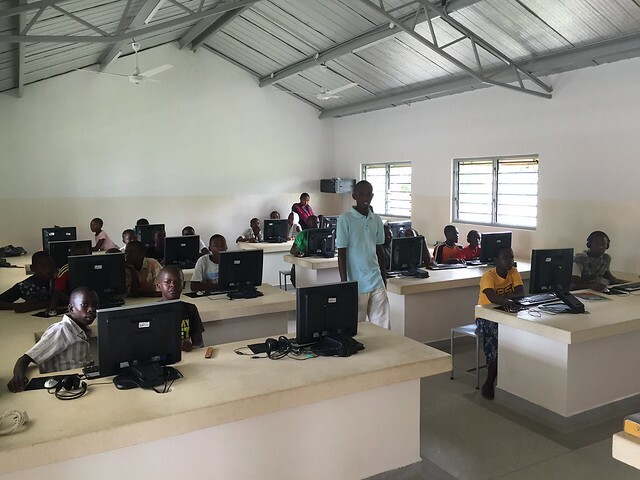 SBM school is located in the interior areas of Kilifi County at Mtepeni, no-one could imagine technology with reach at this place. 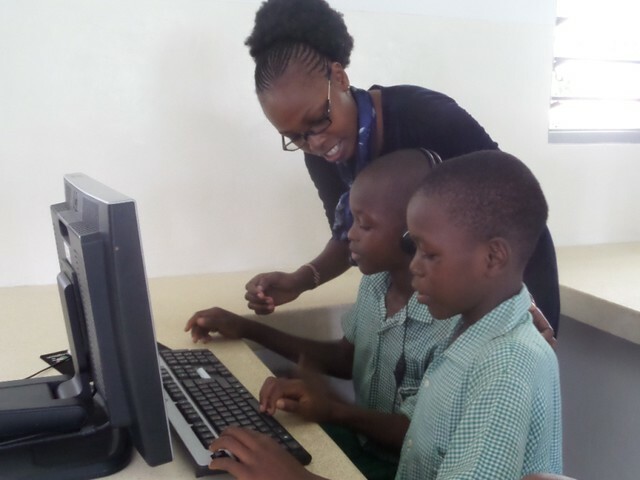 The SBM learners come from the community around Mtepeni & G.L.O. with humble family background but their spirit & passion for technology cannot be faulted. That passion for I.C.T. is needed to accelerate, enrich and deepen skills as well as motivate & engage students constructively in their learning. We believe moving forward with their continued passion & willingness to learn, SBM will be a hotbed of I.C.T. skills. The use of technology in education at SBM will increase students’ enthusiasm and engagement in class thus making an impact on their grade. The digital content will help us reach new heights in I.C.T. On the face of this beautiful idea which will open up and improve computer skills for student & teachers alike, there is need for adjustments when new technology is delivered. Technology is not a magic bullet. Of course words cannot be said of how grateful we are for this noble project and its significance to the community. Many thanks to all well wishers & donors, God Bless. The remarkable achievements of the SBM School since it was first established (such a short time ago) is just mind blowing. Cannot congratulate those involved in the development and financial contributions enough. Quite phenomenal.